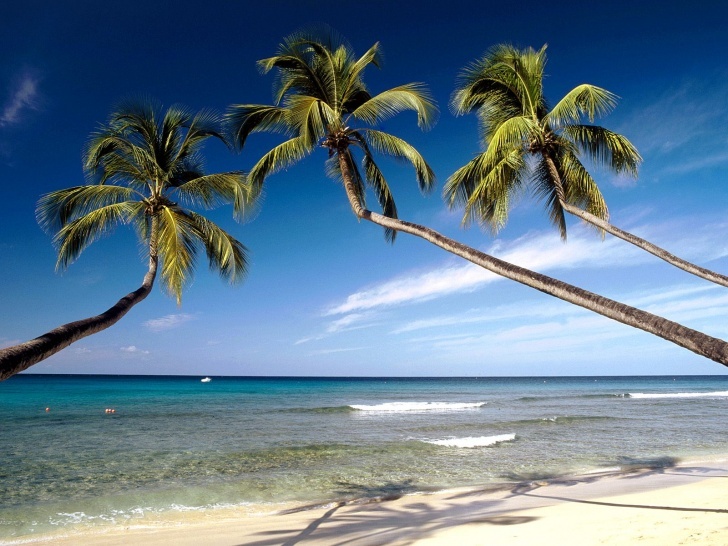 Barbados | Top 10 World's Party Islands! This place needs no advertising. If you want to enjoy the best climate and beaches in the world and hang out at the best parties, Barbados is definitely worth visiting.